Dindigul Dragons OFFICIAL Team Anthem: The First match for Dindigul Dragons will be started with the Madurai Super Giants on August 27, 2016. 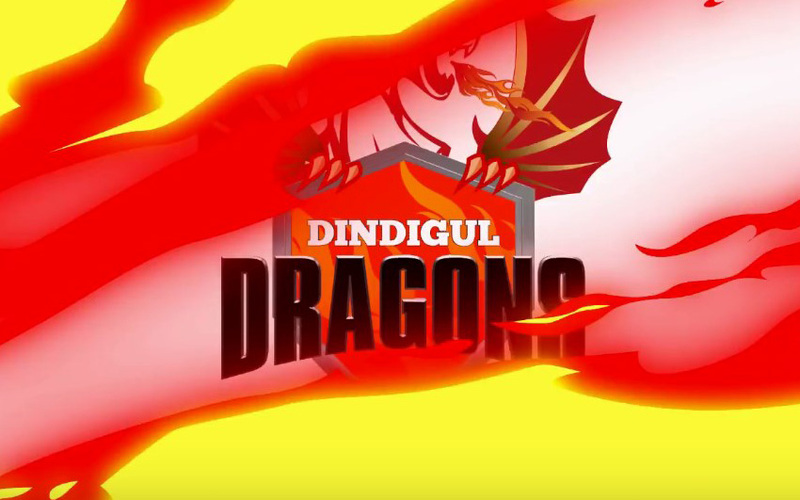 The Dindugal Dragons already announced that the Official team anthem will be released today evening. Also, the Dindigul Dragons TNPL anthem song has released on its YouTube channel. The Indian Cricket teams most wanted spinner is here in this team, Ravichandran Ashwin. The Dindigul Dragon anthem song has written by the famous lyricist of Tamil cinema industry. He is the son of great lyricist and famous for the Superstar Rajinikanth’s opening song. He is Vairamuthu and his son is Madhan Karky. The Actor Vishnu Vishal is one of the chief guests at the event which is held today. 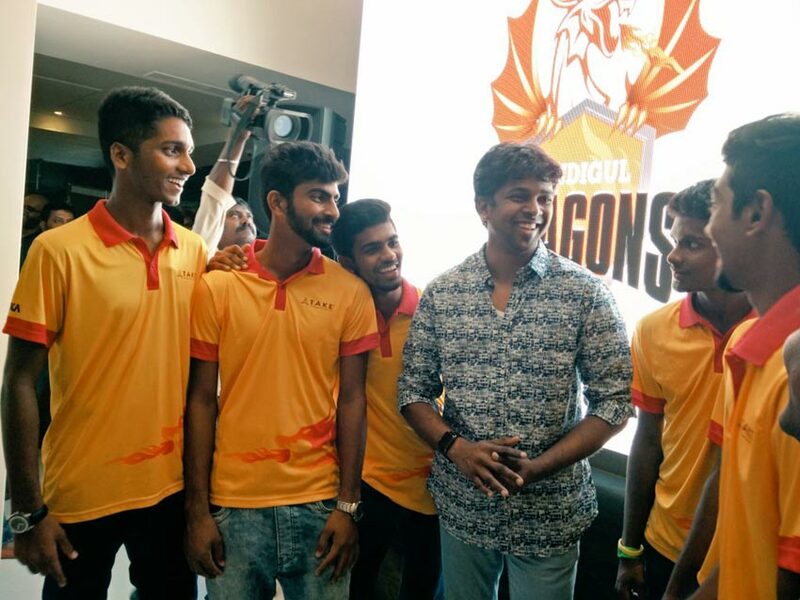 He released the Dindigul Dragons anthem song and unveil the Dindigul dragons jersey. The Dindigul Dragon Anthem song has sung by the Antony Dass & Padmalatha. The anthem song of Dindigul Dragons has the tagline of #IdhuNerupuda. The team players were shown in this video along with the fireballs (Nerupuda). The run time of this song is tiny as 1 minutes and 07 seconds. Stay tuned for more updates about TNPL 2016!